Tadashi Shoji puts his signature stamp of effortless elegance on the athleisure track pant. Appliqued stripes ornament the pant legs, and an ultra-soft elastic band finishes the waist. Designed with a relaxed fit, these crepe pants redefine evening wear comfort. To complete this look, pair with Dola Off-The-Shoulder Jacket. Approx. Sideseam Length is 46"
Approx. 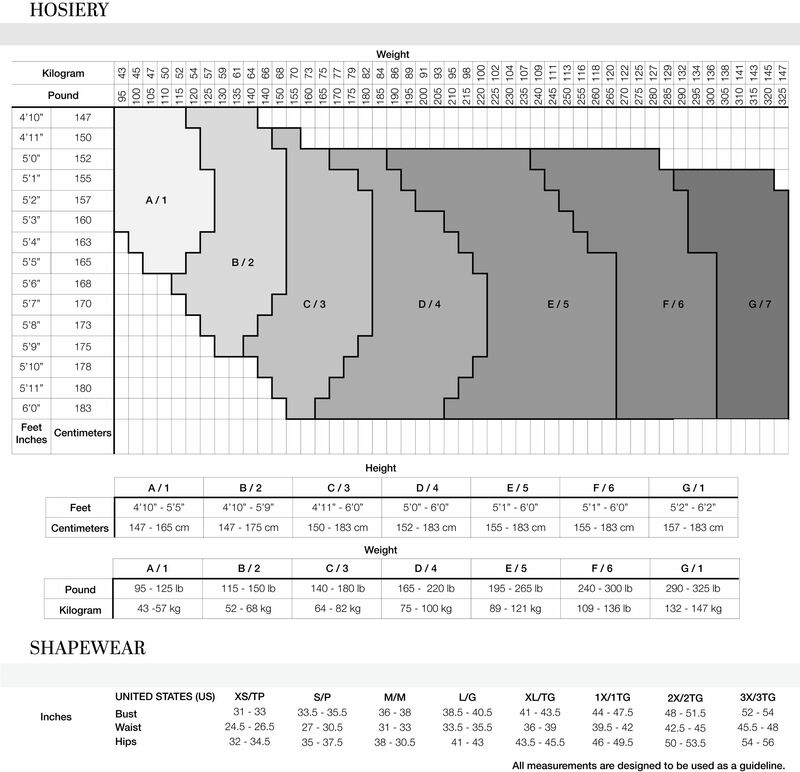 Inseam Length is 34.75"
Cut pantlegs to desired length. Finish with double-needle coverstitch.